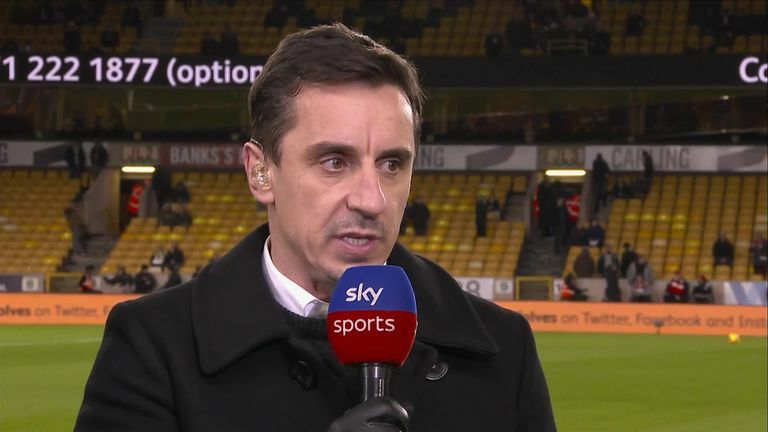 Former Manchester United star Gary Neville believes that the Red Devils should not announce Ole Gunnar Solskjaer until the end of March. 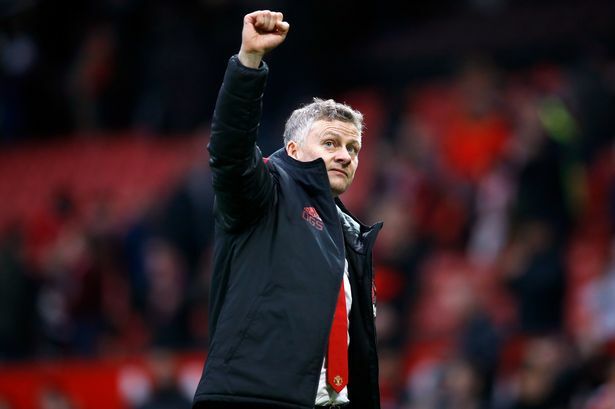 Following a resurgence of Manchester United since Ole Gunnar Solskjaer took over as a caretaker from Mourinho in December, the Norwegian is set to take the role on a permanent basis. United have won 10 of the Norwegian’s 11 matches in charge, becoming United’s first manager of the month since Sir Alex Ferguson and favorite to get the job permanently. But with important FA Cup and Champions League ties coming up, Neville feels the end of March or start of April would be a sensible time to make a judgement on the new manager. “I think it’s too early to give him the job now. I think coming out of March is the right time to appraise it, then look at April with six weeks to go, make a decision considered over a three or four-month period, how the club are feeling, how the players are feeling, and what the results are,” he told Sky Sports. “That’s not because they have seven or eight tough games, I just think it’s sensible to reflect over a three or four-month period, but Ole Gunnar Solskjaer is putting himself in with a major shout of getting the job. On the other hand, while speaking to Sky Sports ahead of the Fulham match on Saturday, Solskjaer insisted that he was not thinking of his long-term future, but indicated the main assignment that he was given when he arrived to replace Jose Mourinho two months ago was to get the mood back and get results.